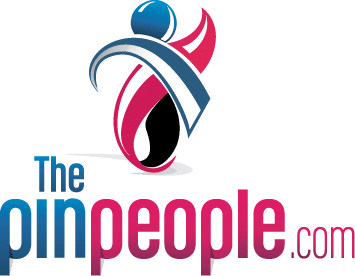 The Pin People is a leading manufacturer of custom lapel pins. Our turnaround time is approximately 5 weeks. There are times when a 5 week turnaround will not suffice and a customer will need their pins quicker. 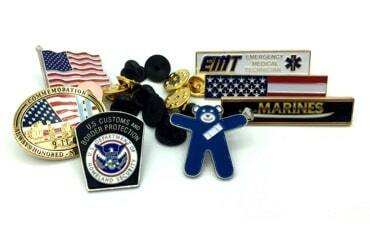 Need Your Lapel Pins Faster? 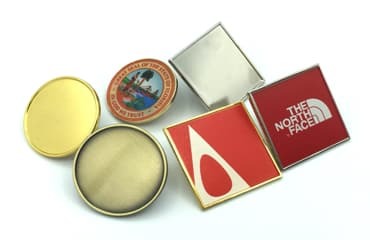 You do have the option to place your enamel pins on the Rush Track which means that we will decrease the production time to meet your deadline. Placing your pins on the Rush Track means that we will put your pins at the front of the production line. 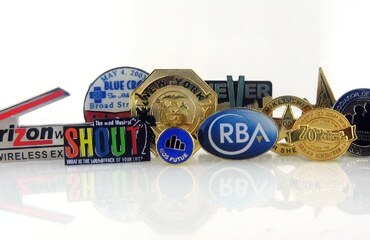 Our production team will meet your deadline and ensure that you have your pins on time. 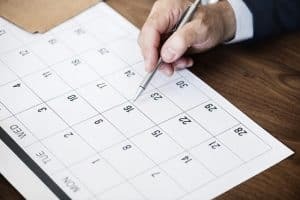 There is an additional cost depending on style, quantity and date. Simply let our “PIN”gineers know your deadline and we will get you on the right track – The Rush Track!